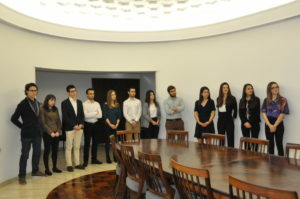 As part of the student selection process for the FMUL Pedagogical Council, which was held on 6 March, List E (single list) obtained a total of 205 votes in favour and 5 blank. 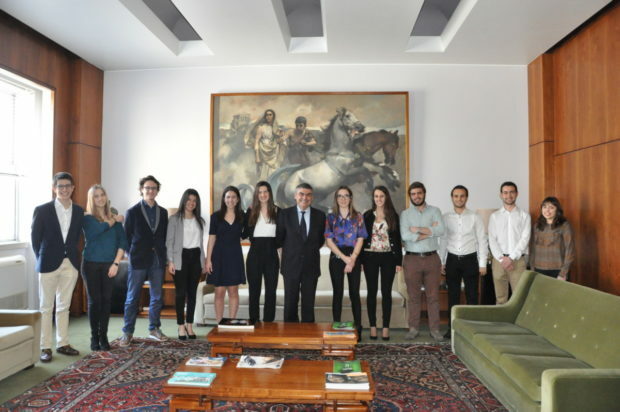 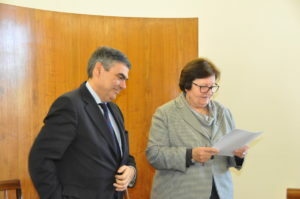 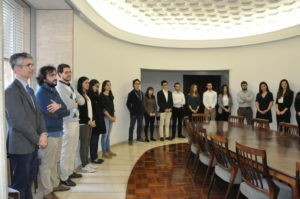 The swearing-in took place on 13 March at the Rector’s Office of the University of Lisbon. 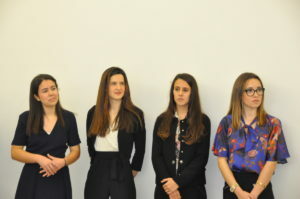 It was attended by the Executive Director of FMUL, Dr Luís Pereira and by the President of the Student Association of FMUL, student Rafael Inácio, among other medical students. 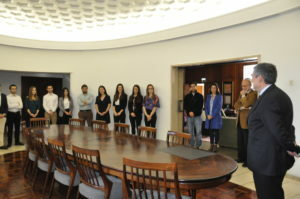 The swearing-in was granted by the Rector of Ulisboa, Professor António Cruz Serra.